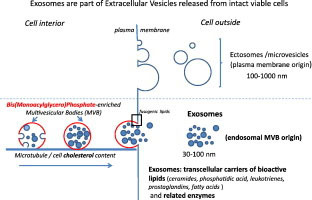 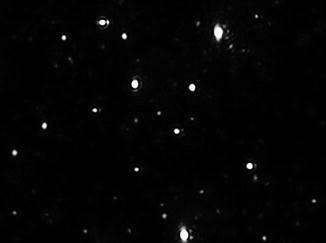 Exosomes are nano-sized membrane-bound vesicles released by a range of different cell types. 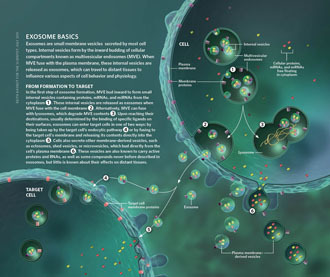 Exosomes have been shown to specifically package certain membrane and cytosolic proteins and nucleic acids. 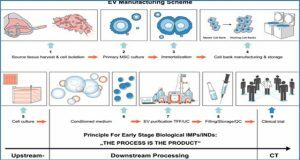 Furthermore, it has been shown that their contents can be transferred to secondary cells, affecting the recipient cells’ cellular processes. 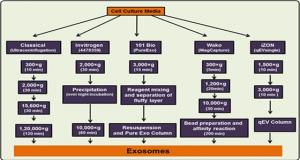 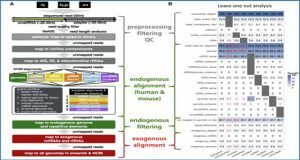 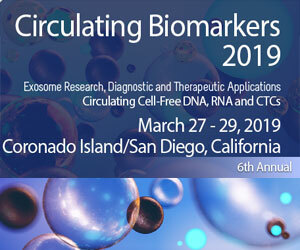 Exosomes are present in a multitude of body fluids and so represent a novel source of circulating biomarkers. 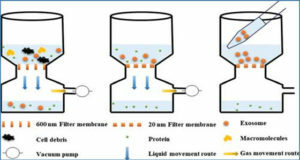 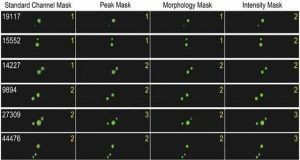 Here, researchers from Trinity College Dublin describe ultracentrifugation methods suitable for the isolation of exosomes from serum and plasma. 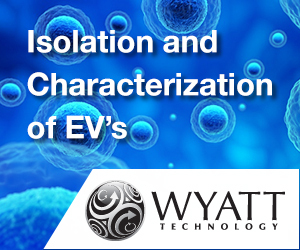 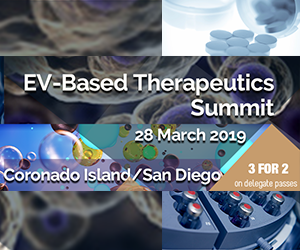 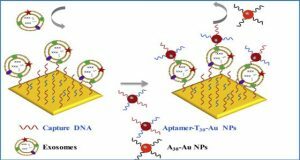 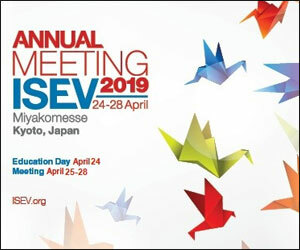 They also detail transmission electron microscopy, nanoparticle tracking analysis, and immunoblotting methods suitable for the characterization of exosomes.